Local Removals Adelaide By Klose’s Removals and Storage, ask us about local removals in Adelaide, and we'll help you relocate your home or office for any local move. No matter whether you are moving down the street or right across the city, Klose’s Removals and Storage can help you with local removals throughout Adelaide. The fees for local removals to other metropolitan Adelaide locations all depend on where you are moving to. This ensures that you don't pay more just because you're moving south of town. Your fee will be based on a city-to-city service, west and south of the city. 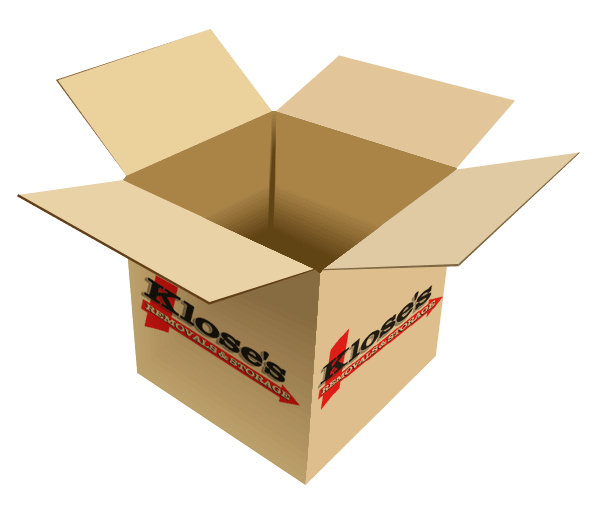 Klose's Removals and Storage offers a full office relocation service. Visit the Office relocations page for more information. Did you know we can help you pack for your local move? Our friendly team has over 30 years of experience in packing and moving local homes and offices. With fast, careful service, we can get you packed and ready to go in no time. Klose’s Removals provides a fleet of local removal trucks. We specialise in local removals and offer small, medium or large furniture removal trucks available for local furniture removals across Adelaide. Our skilled drivers are local removals experts, who provide efficient and genuine local moves in Adelaide. We’ll move your home or business with care. We offer competitive rates for local removals in all suburbs across Adelaide.